Making your shopping list of all things baby? A hanging mobile must feature in it somewhere. 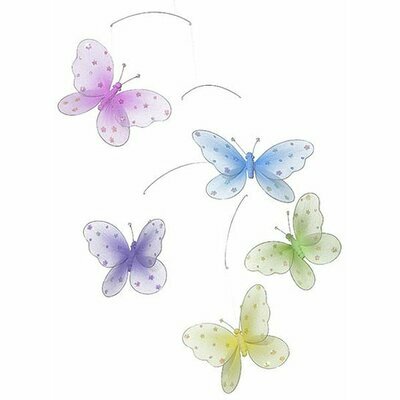 Or maybe you received a beautiful butterfly mobile in your baby shower. We all know the importance of crib mobiles, don't we? And we also know how to ensure that the mobile is safe for the baby. Er...don't we? And did you ever think of using a mobile when decorating kids room? Why not take this beautiful accessory beyond the baby nursery decor? 1. Why do we need a hanging mobile? Since babies tend to spend most of their time lying on their backs staring up in space, it makes most sense to give them something more than a blank ceiling to stare at. Right? If the mobile has lights and music, the baby is that much more entertained. Which, frankly, translates to him spending more time playing in his crib than crying for you to pick him up. But even without the extras, a simple mobile can also hold your baby enthralled. Like how kids love to play with empty cardboard boxes more than the toys strewn around (if you have older kids you know what I'm talking about!). 2. Should I go Black and White or Bright Primary Colors? The crib mobiles industry just like any other baby related product has been booming. 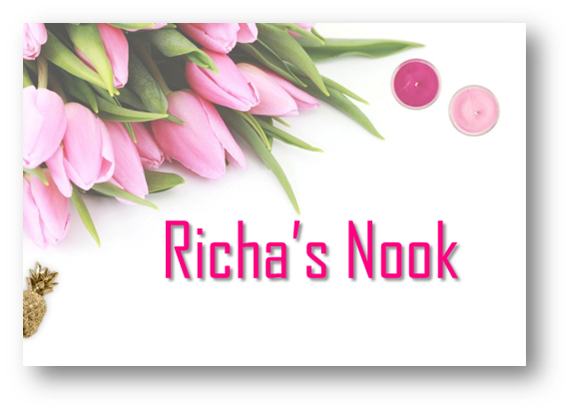 Today, you can find mobiles to match your theme, your color scheme and even your whims. Some believe that the black and white colors are more stimulating for the baby, while others contend that primary colors are more attractive to them. I believe we tend to over-think matters. Buy a mobile that you like. As long as it is safely installed and there is movement for the baby to see, I don't really see any difference at all. Even before you decide on the kind of mobile you want, you should be aware of the safety issues related to them. After all, when it comes to your tiny angel, nothing can be left to chance. The CPSC (Consumer Product Safety Commission) web-site has to be your most visited site when you are shopping for your baby. Before you finalize your purchase, check the site for any recalls. Securing the crib mobiles away from the baby is most important. Your baby should not be able to touch the hanging mobile. The clamp holding the mobile should be secure. You should be able to swing the mobile away from the crib when the baby is asleep. If you are planning to make your own mobile, remember to adhere to all safety instructions. Do not use lace or ribbons. Make sure all strings are cut short and cannot reach the baby. Do not add and beads or tiny things that can fall out. Inspect regularly to ensure that the mobile is in good condition. 4. When Do I Take the Mobile Down? While it is nice to have the crib mobiles up and ready when your baby comes home, it is very important to know just when to take the mobile down. Once your baby starts sitting up and grasping things, it is time for the mobile to disappear. If your baby (and you) can't let it go, why not hang it from the ceiling. This way it will still be part of the baby nursery decor without harming your baby. Do you love mobiles but your children have grown out of the baby nursery? You don't have to give up on your favorite decor. Simply incorporate it when decorating kids room. Birds, butterflies and flowers make great themes for mobiles in older kids rooms. For boys bedrooms, dragons, airplanes and sailboats would be appropriate mobiles to choose from. 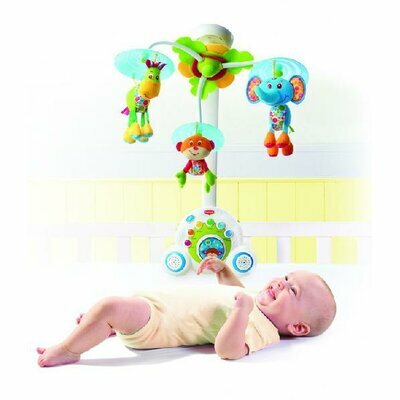 As you can see, crib mobiles are more than a baby nursery decor item for stimulating your baby's senses, they are quite simply 'art in motion'. With the number of choices available in the market today, decorating kids room with these amazing accessories is one way to continue using them beyond the first few months of your baby's life. Baby Cribs - what are the different types of cribs you can choose from? Crib Safety Features - what is the standard slat size? and other related information. Crib Accessories - all about hanging mobiles, bumpers, mesh tents and more.